Are you looking for a company that provides a comprehensive range of boiler and plumbing services at affordable prices in Northern Ireland? Then, McPherson Plumbing & Heating is the right choice for you. Do you need quality bathroom fixture replacements? Or do you want to get a new boiler system installed for your home?You can rely on our skilled staff for complete boiler and plumbing services at competitive prices. We are a well-established company with over 10 years of experience in the trade. From clearing the blocked sinks in your kitchen to central heating system installations, you can always count on our staff to deliver high standards of workmanship. With a wealth of experience in the business, we have knowledge in all aspects of plumbing and heating. If your radiator is broken and you need immediate help, then look no further than McPherson Plumbing & Heating. 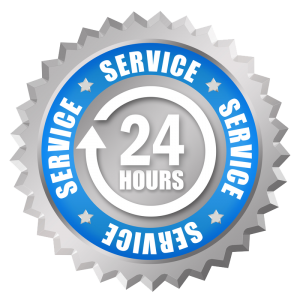 We offer a 24-hour emergency call-out service. Installation of a new Grant vortex boiler, system clean and timer fitted. Fantastic job with no hassle. Strongly recommend for all plumbing needs. Highly recommended. Top class, efficient plumbing... worth saving his number.